Don’t we all wish we had more room? Anyone who has moved knows the frustration of having to sort through years of clutter and then make the decision about what to do with it — keep it, sell it, put it in storage? In the physical security world, managing data is a bit like tackling the stuff in our own homes. Every door in an access control plan, every badge issued and scanned and every camera in a surveillance system generates usable, archiveable data. The data may be critical for use at this very moment, or companies may want to have it at the ready in case they need to search it to see a particular incident or put together reports on activity patterns. Integrators have helped out their clients by becoming keepers of the data. For the end user, the benefit is that instead of investing in high-cost, space-hogging servers and handling some of the administrative duties behind their access control systems, they have handed off this task to integrators who store and manage the data, based on their needs. This scenario frees the client from having to invest in and manage the servers on site, while still being able to perform some functions locally, such as determining which doors to open and close, or who should be granted access to a particular location. For the end user, it because both a cost- and a time-saving proposition. While this becomes a win for both parties, the integrator must now invest in and maintain a large number of servers or storage devices. This can be simplified if all that information is moved to the cloud. 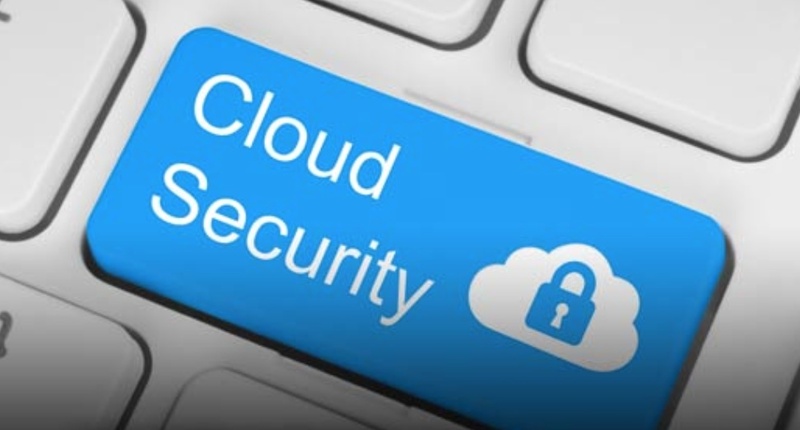 Cloud-based managed access control unclutters, if you will, the integrators’ facility and puts the data that was stored locally into the third-party data centers that are designed specifically to handle huge amounts of data. With a cloud-based system, both the end user and the integrator are beneficiaries of a more efficient storage scenario. The integrator retains the role of data keeper, but rather than having to invest in and physically maintain the servers associated with the access control or video surveillance systems, he becomes the conduit between his client’s data and the third-party provider. The end user is still able to perform the tasks that he wants control over, but the information resides not at his facility or his integrators, but within the cloud. Companies such as Amazon, Microsoft Cisco, Google and IBM have all become cloud-based storage providers. 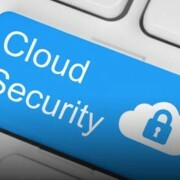 An advantage of cloud-based access control is that the amount of storage space isn’t restricted by the number or size of servers purchased, but rather is based on the amount of data used, so it can fluidly increase or decrease as needs change — and costs therefore can be based on actually usage even as it fluctuates. This is true whether someone is storing transaction data from their access control system or video from hundreds of network video recorders (NVRs). In the latter case, instead of configuring NVRs to store data from video back ups, that information can be exported to a cloud-based platform. And like the access control data, end users still have control over their cloud-stored video information, with the ability to adjust frame rates and determine storage requirements for one camera or a group of them. Additionally, there is redundancy in the cloud, which greatly reduces the chance for lost data or images. Just as businesses have sprung up to store our personal clutter, cloud-based data management is freeing up end users and integrators so they can focus on what they do best.